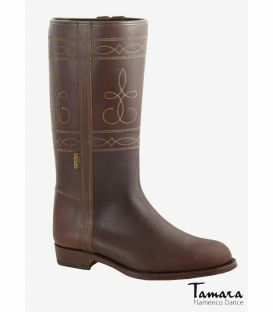 Spanish country boots, known as botas camperas or botas rocieras in Spanish, is the traditional footwear for the country outfit, called traje de corto, worn in fairs and romerías. Our footwear artisans belong to the third generation. 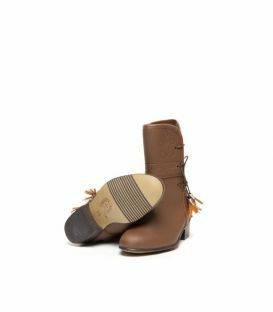 Continuing their ancestors’ tradition, they make the boots in Valverde del Camino (Huelva), a town known for their leather and footwear work. 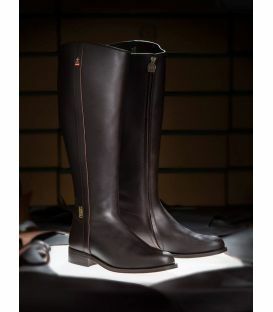 The most quality boots, like those found at our shop, have leather soles sewn handmade. There is a wide range of materials, but the most original and long-lasting one is cowhide. Every season our design team make new models to be shown on worldwide known footwear fairs, such as ModaCalzado in Madrid, MOMAD Metrópolis or the International Fair of Milan Micam Shoevent. 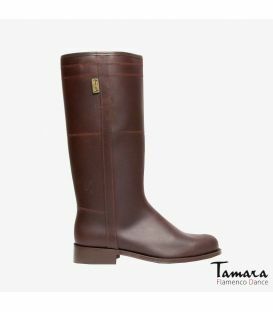 TAMARA Flamenco provides you with a select catalogue where you may also buy online your Spanish country boots in a confortable and easy way. 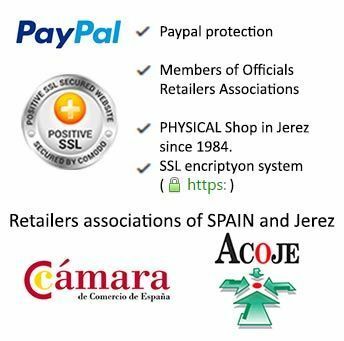 If you have any questions or our expert assistants advice is required, please contact us by email at info@tamaraflamenco.com. We will be pleased to help you. Firstly, you have to clear the dust or possible stains with a soft-hair brush. For a greater cleaning, rub softly the surface of the boot with a dump cloth and neutral soap. Do not soak the leather. Dry at environment temperature out of the sun. Do not use an electric dryer. 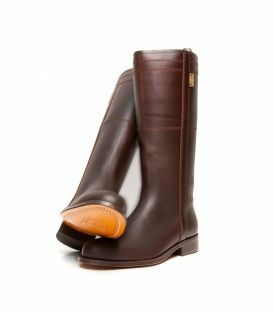 Once the boots are dried, apply dubbin with a cloth or clean sponge and spread the dubbin uniformly over the leather. 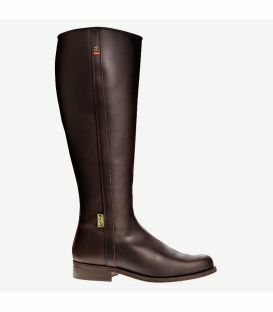 This will give your boots a natural look and the leather will be in mint condition. Follow the previous instructions but, instead of using dubbin, use a cream colourless or of the colour of the leather and clean it with a soft bristle brush to polish the leather. Use a damp cloth to clean stains and let the boots dry at environment temperature. Use a rubber bristle to dust the boots. To finish up, use a special spray for suede that are available in department stores or specialized shops. Another method lies in boiling water in a pot and putting the boots over the steam. Let the steam cover the boots but do not let them get wet. Once the boots are dried, brush them in the direction of the growth of the hair. Here there are some advices to preserve your Andalusian country boots. Remember that spending a little time cleaning your boots may increase their durability. If you keep your Andalusian country boots dirty, bent and dried, the leather will become deformed and it will be difficult to fix them. We highly recommend you to spend those few moments cleaning them. Your boots and feet will be welcome. 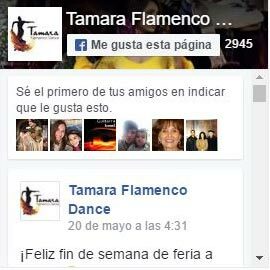 If you have any questions, please contact us by email ( info@tamaraflamenco.com ); we will be pleased to help you.